October 14, 1997. One observed at Mountain Chutes Camp by Barry Kinch. June 15, 2009. 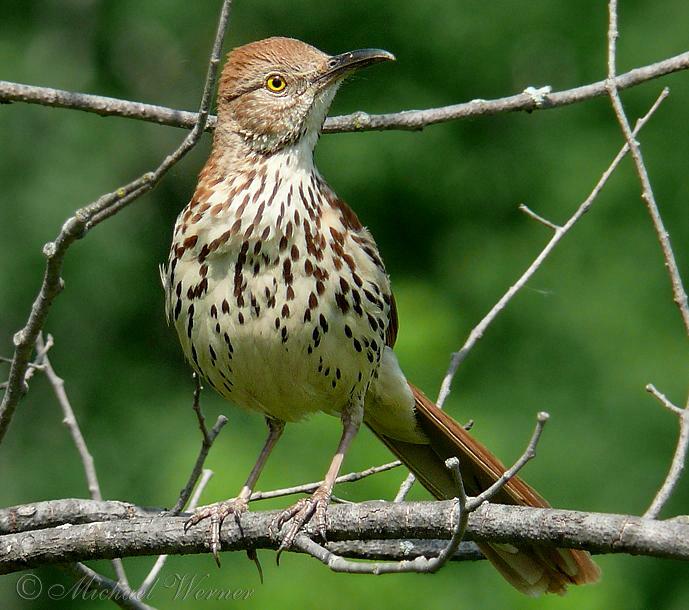 One observed in Dymond Township by Michael Werner. June 20, 2009. An adult pair observed by John van Vliet in Dymond Township. Also viewed and photographed by Michael Werner.